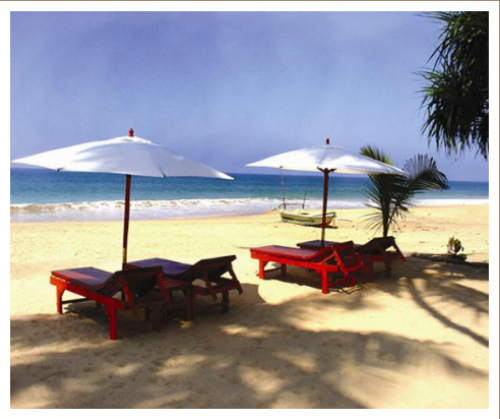 a beautiful coastal village in the Southern Province of Sri Lanka. 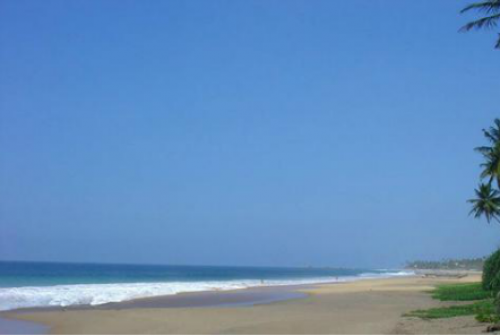 It's located at one of the most beautiful and quiet beaches surrounded by thousands of palms. 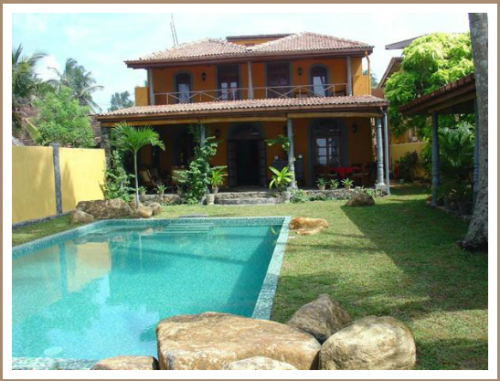 It has a very good potential to be transformed as a boutique villa, as mall hotel in Colonial style or a company villa for their staff. 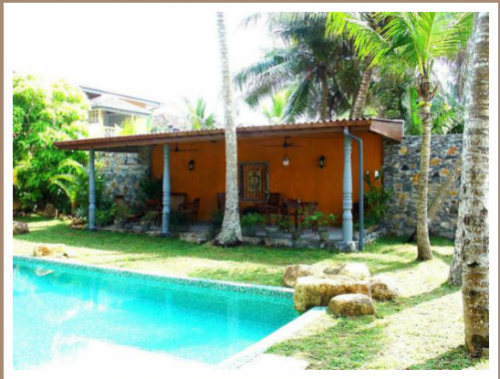 It's a really unique location, 100 Km south of the Capital Colombo, 20 kilometres north from the historic colonial port city of Galle with her Dutch fort and just 3 km from the world-famous seaside-resort Hikkaduwa with its vibrant nightlife and it's numerous shops, café's, bars and restaurants. 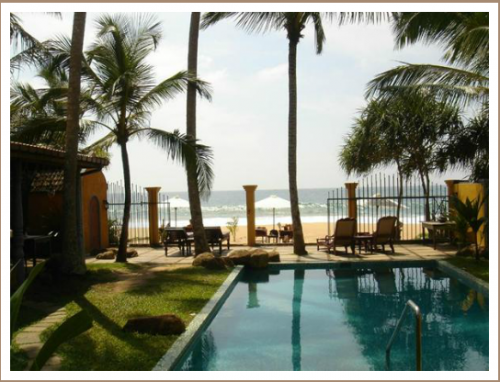 There is a royal master-suite at the ground floor, attaching the veranda and pool and 2 suites with an full-sea view balcony at the first floor. 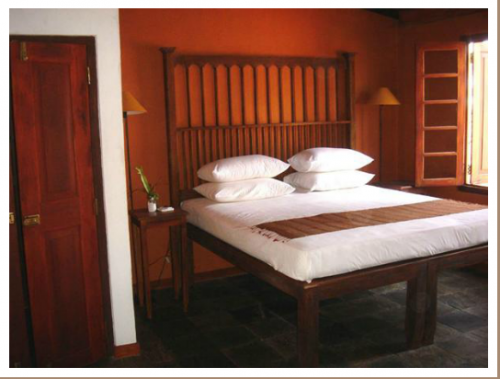 Further on there are 2 luxury double rooms one with ocean view and one with road view. 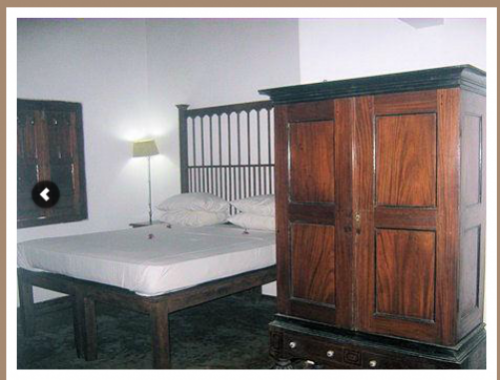 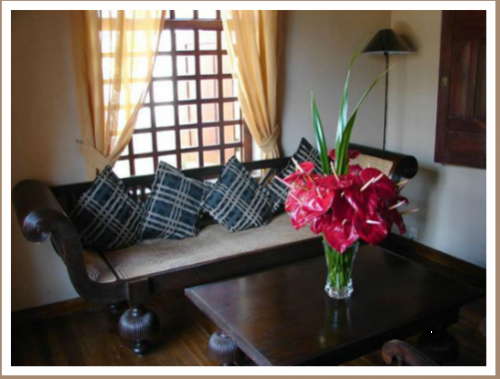 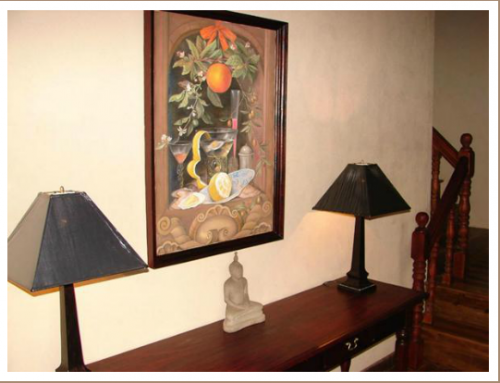 colonial-and antique atmosphere with comfort of nowadays.